If crisp, delicious cocktails are an essential part of your summer evening plans, you’re in good company. 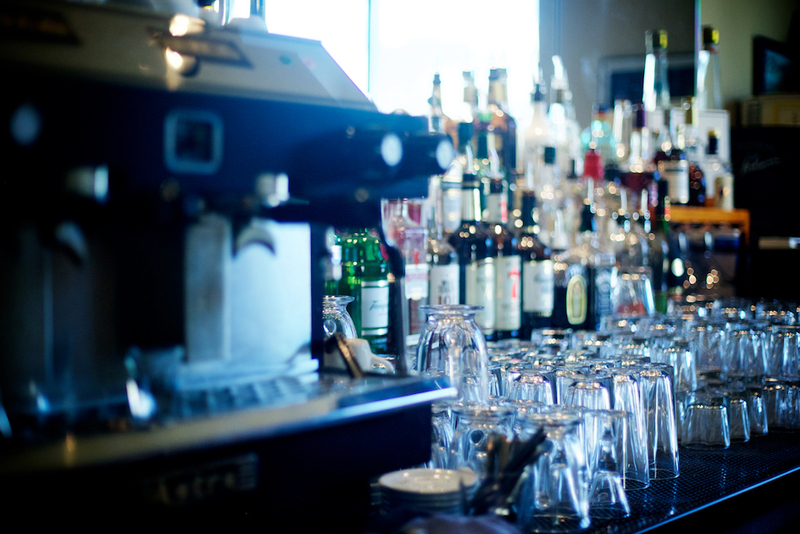 At La Famiglia Ristorante Italiano, we offer a full bar with seasonal drink specials. And during these hazy days of August, we’re mixing up fresh summer cocktails in addition to all the usual suspects. Start your night out in the La Famiglia bar, and get things off on the right foot! There are the classics – the tart Negroni, the citrusy Sidecar, and refreshing red or rose sangria – and then there are our seasonal specials, inspired by summer’s freshest ingredients. We love recommending the perfect wine and dinner pairing, and if any of our fresh cocktails are calling your name, we can suggest appetizers, entrees and desserts that will make them even better. 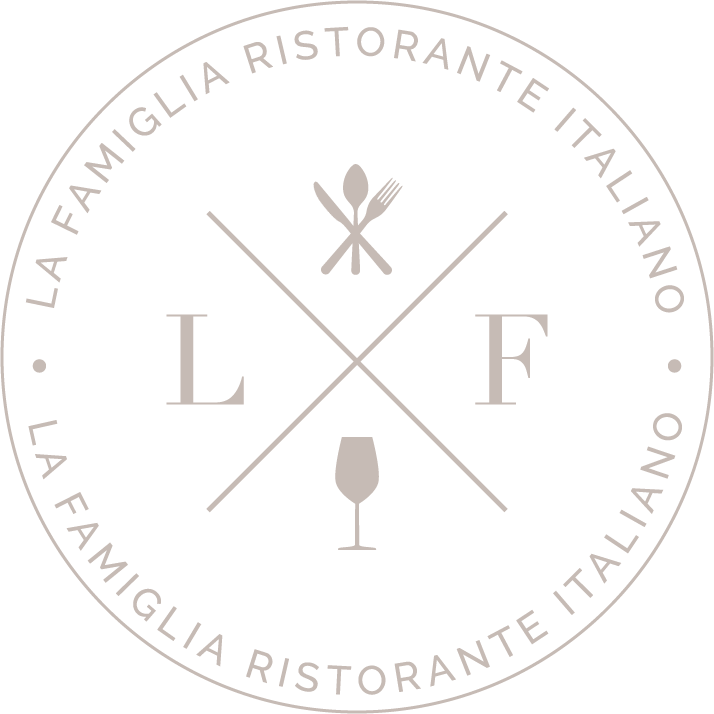 Come in to La Famiglia soon, and in your haste to order some of the best Italian food in Reno, don’t skip the drink menu!